As the economy becomes increasingly global, businesses need employees who can work in teams that cross borders and transcend physical spaces. 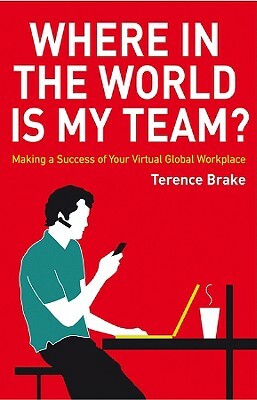 In Where in the World Is My Team, fictional character Will Williams shares entertaining anecdotes and practical advice to accustom readers to the challenges of a global, virtual workplace. This easy-to-follow guide, ideal for managers and those interested in succeeding in a global economy, introduces new technologies but focuses especially on the six Key Performance Zones for global team collaboration with briefing report summaries to emphasize key points.